Carrabba’s here I come! Get that warm bread and oil dip ready for me. 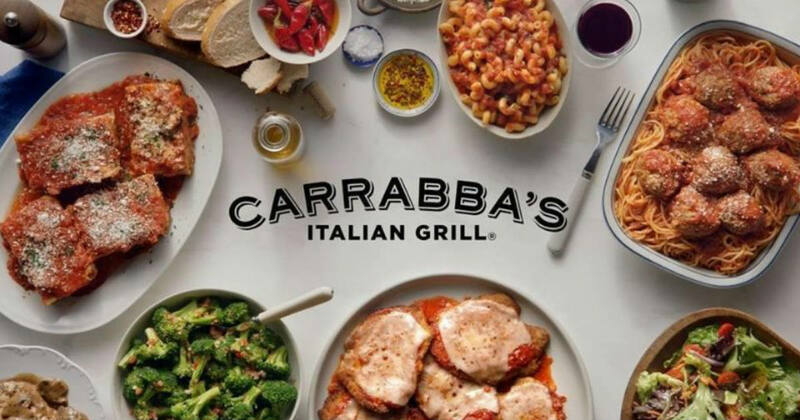 Print a NEW Carrabba’s Italian Grill coupon for Buy One get one FREE Lunch entrees! You need to order from the lunch specials menu. You can show the coupon on your phone or print it.